I have not much to say about LOUD on Planet X, it wasn't a game I enjoyed at all, so I didn't play it more than what I felt was necessary to get a grasp on it. It is a music-based tower-defense game where you tap to the beat of the music to attack aliens, using special items and more powerful moves when appropriate. The main issue I had with it is that I disliked every single track of music they had, which is really bad for a music-based game. So that really soured me to the whole thing. I also was a bit confused about the timing of taps, sometimes it followed beats, sometimes I felt like I was just tapping willy-nilly, still hitting the mark. Maybe this game will be more suited to your musical tastes, but it sure wasn't to mine. Crypt of the NecroDancer is a delightful rhythm-based roguelike. I had a ton of fun with it, but I couldn't make it very far. The loop of constantly dying and restarting over a bit stronger kept me going for a good while and I'd recommend this original game to a wide range of players, from both the side of rhythm enthusiasts and roguelike fanatics. I had some issue with the controls and still had issues with the difficulty at the end, but these are minor flaws in face of the positive things I have to say about it. Like most iOS games, there is something sad about Rhythm Thief. 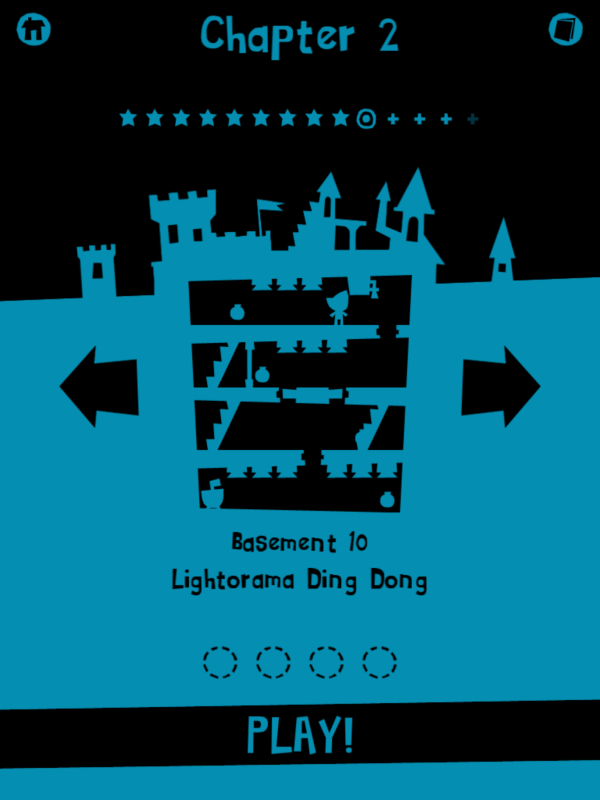 Born from a 3DS game about the aforementioned thief, this is a music game where you complete various mini-games in order to progress in a unimportant story comprised of three blocks of dialogue that almost have no impact on anything, something that probably was more akin to cutscenes in the original version. Why have story at all? To do so, you equip allies and fuse items and request friends like in other iOS games like Puzzle and Dragons, you collect premium currencies, hold auditions to spin the wheel on random gifts and other things of the sort that just distract you from the actual music games that are actually okay. 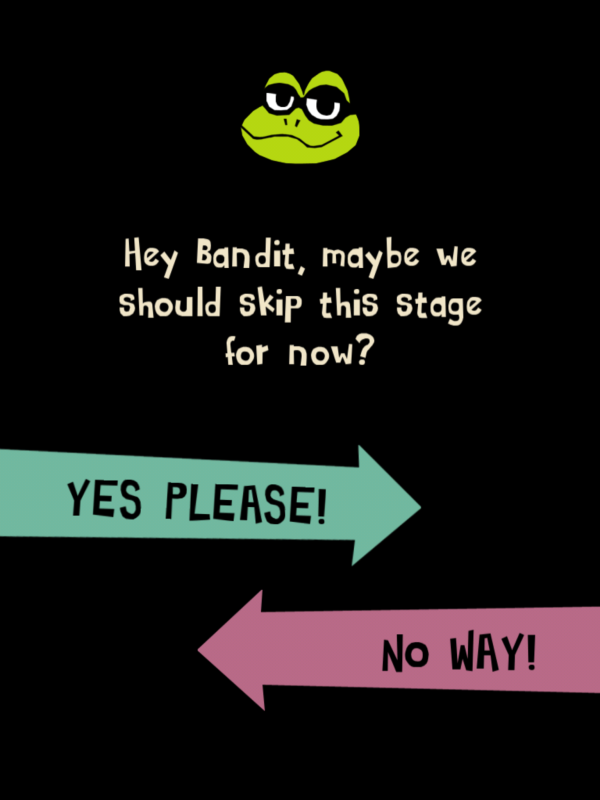 Beat Sneak Bandit is a rhythm stealth game where you need to tap the screen following a beat to move around environments filled with various devices and traps. 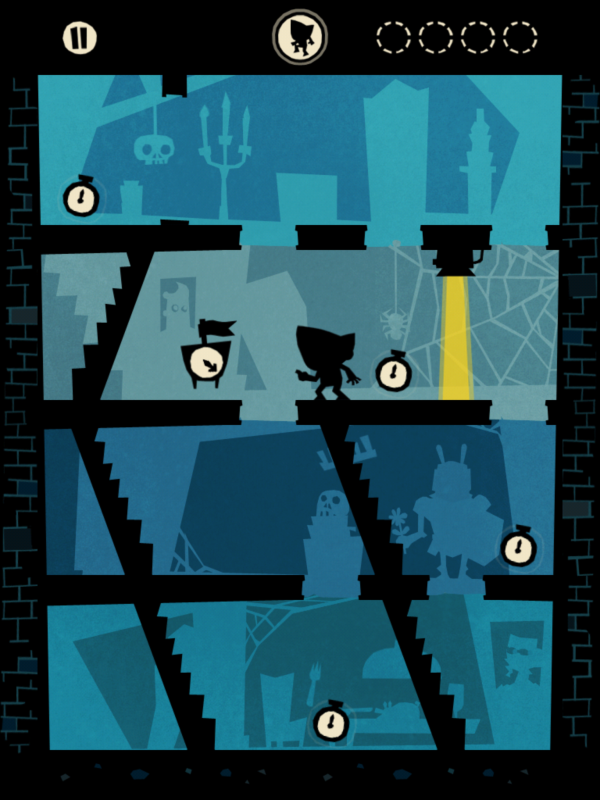 The goal of each level is to get a clock with a red flag on top of it, but getting a bunch of optional clocks unlocks additional challenging levels and getting everything in each stage is the biggest difficulty.